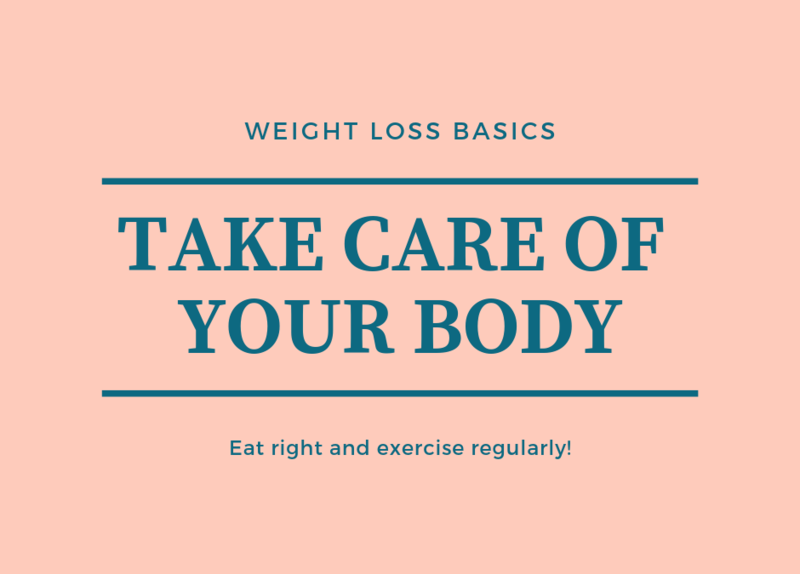 Weight Loss Basics: Obvious…or Not? Everything in this post should be obvious. But sometimes we ignore the obvious in favor of the expedient. So it’s always worth a quick review! As we all know, if you want to lose weight the two indisputable universal factors are healthy eating and exercise. In fact, everything you will ever read about how to lose weight will fall into one of these two categories. That said, here are some simple, but very effective tips to remind you of the obvious. We all have to get around. So walk whenever possible. Even if you have to drive to get where you are going, stop looking for that close parking spot. Park on the other side of the lot and force yourself to walk! Forget the elevator and take the stairs. Walk! Best of all, you don’t have to make time to fit these walks in. You have to go anyway! Just don’t be lazy. Look at it as an opportunity. If you exercise first thing in the morning, your body is a lot more likely to actually burn away fat. This is because when you are asleep, it is as though you are fasting. So when you wake up, your body is in a state of low blood sugar and a high amount of fat-burning hormones like adrenaline. So by doing cardio exercising first thing, research shows you end up burning more calories and fat than exercising during other times of the day. This is called carb backloading, eating complex carbohydrates after intense exercise that was done after essentially fasting, i.e., sleeping. The benefit of this that the carbs you consume after the workout will not be stored as fat, but will by your cells to replenish depleted amounts of glycogen. So you can kill two birds with one stone, as the saying goes, by exercising early and then enjoying your complex carbs for breakfast. A cold shower is great for waking you up. But it can also help you lose weight since your body will use up calories trying to warm itself. Cool! (pun intended) In addition, the shocking cold increases your levels of adrenaline and testosterone. Don’t Drink Sugar. Drink Water. You want to lose weight and save money? Drink water. Very simple. Enough with the soda that is dripping with sugar. Just switching to water alone is enough to improve your health and lower that number on your scale. It’s wasted calories! And for what? A candy hit? Grow up. And that includes all the fancy coffees and cappuccinos that are loaded with fat-giving cream. Oh yah…and chuck the beer too. Okay, okay, I hear you. Fine, you can cheat with a periodic light beer. But the bottom line is drink water. Believe it or not, drinking water will even accelerate your metabolism! Most Americans are sleep deprived. We are also mostly overweight. It could be that there is a correlation here since sleeping helps burn fat! So sleep often and sleep well to maximize all of your fat burning opportunities. Slow eating will not, in and of itself, help you lose weight. It’s not like exercising your jaw more or less is going to burn calories. It’s psychological, but it works. If you chew slower and eat slower you will feel fuller and your food will digest easier. Consequently, you will also end up eating less. So there you have it. Hopefully, there was nothing new here for you. But if there was or if you have been ignoring the obvious, time to get back to basics.